Join in the power of prayer by using a map of your community and the community of which we are all a part. 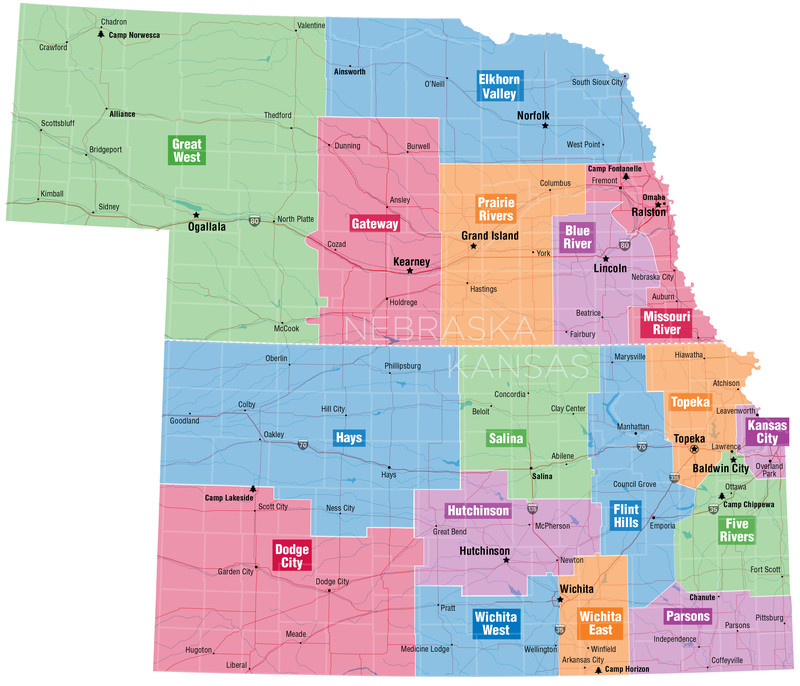 Gather or search for a map of Nebraska, Kansas and your community. Open them flat and do a prayer walk with your hands. As you move your hands over the map, pray for those areas and our United Methodist churches for an outpouring of God’s spirit and discernment.